FAIRFIELD — Republican state Sen. Tony Hwang appeared to hold onto his seat representing the 28th District, holding off Democratic challenger Michelle Lapine McCabe. Hwang will serve his third term in the Senate. He previously served three terms as a state representative from the 134th district. 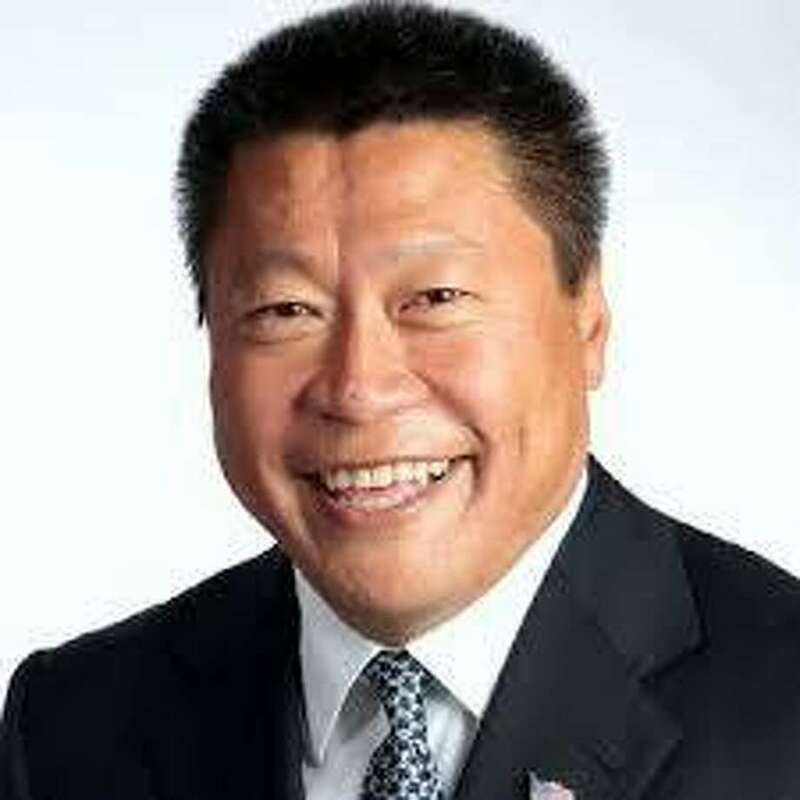 After getting his start on the Representative Town Meeting, Hwang ran for state office in 2008, ousting Democrat Kim Fawcett for the 134th seat. According to unofficial vote totals from the Secretary of State, Hwang received 23,973 votes (49.64 percent) to McCabe’s 22,445 (46.48 percent). Republican Town Committee Chairman James Millington said Hwang also won in Newtown. The district includes Fairfield, Easton, Newtown, Weston and Westport. McCabe was a political newcomer, who touted her experience writing policy and working for non-profits, and was upbeat as she awaited results at Crave. The candidates had yet to make an appearance over at Flipside, where the GOP had gathered to watch the election results.